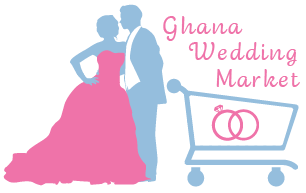 At Ghana Wedding Market, we do not only satisfy clients’ needs. We also make sure you are well informed on current wedding trends, ideas, themes and many more. Our experts go beyond Ghana to merge ideas that fit both the older and younger generations. We want to make sure you have that wedding you always dreamt of. For more on this, signup below for our Newsletter to stay updated.